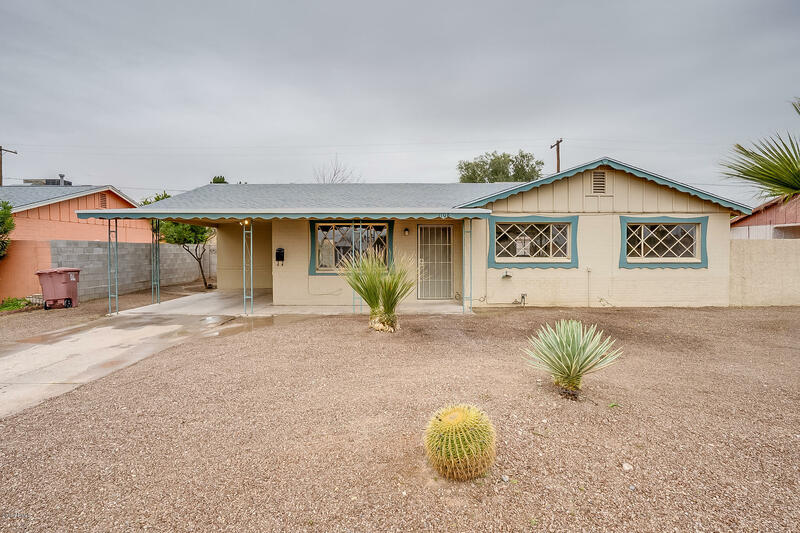 All NEW PAPAGO PARKWAY 9 homes currently listed for sale in Scottsdale as of 04/25/2019 are shown below. You can change the search criteria at any time by pressing the 'Change Search' button below. 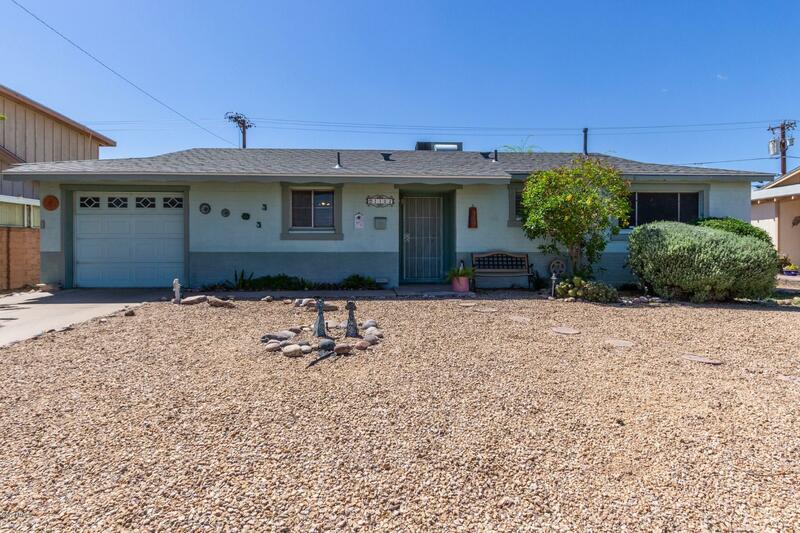 "Charming single story, 3 bedroom home available in coveted south Scottsdale neighborhood. Nestled just off of N Scottsdale and McDowell Rd, home is just a stones throw from Old Town, Fashion Square, Phoenix Zoo, Botanical Gardens, tons of popular shopping, dining and nightlife and much more. Inside is bright and well maintained. Flowing floorplan features a spacious living area and large eat in kitchen with ample cabinetry and counter space. Master bedroom with private en-suite. Through sliding"